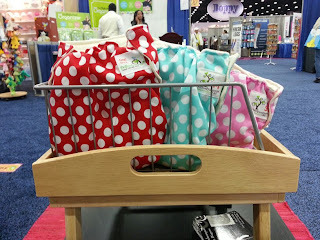 Woollybottoms Slippers NB to 4T. Super cozy fleece inner, upcycled wool outer and no slip leather soles. Lagoon Baby now carries Eucalan No-Rinse Wool Wash. Available in 2 sizes and 5 scents. 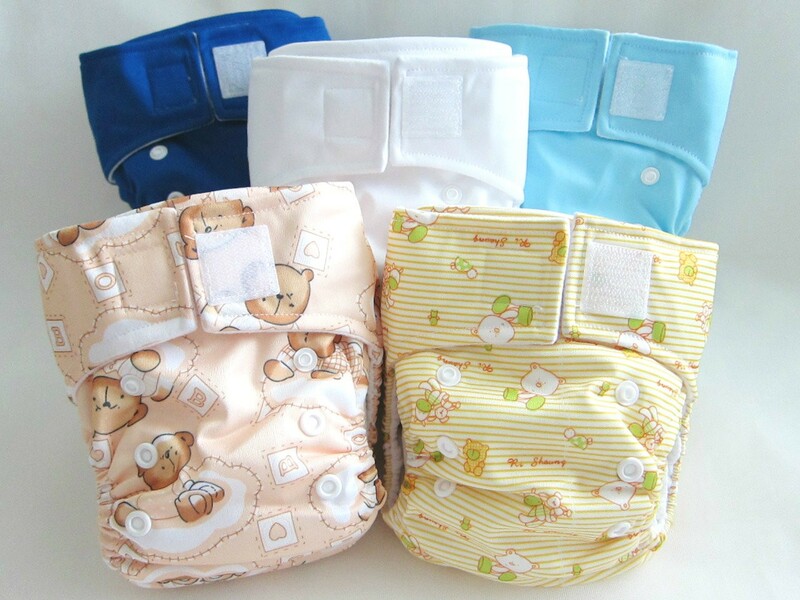 Kawaii Pure & Natural Pocket Diapers and Kawaii New Improved Original Cross Over Square Tab Snap One Size Diapers have been re-stocked. 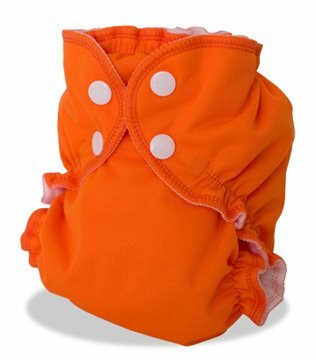 Lagoon Baby Cloth Diaper Black Out Weekend!